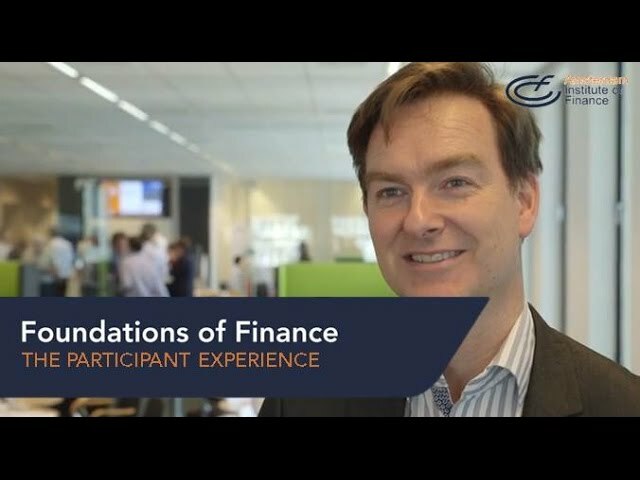 A compact and intensive blended learning program, Foundations of Finance delivers a solid foundation of financial insight and understanding for every professional whose work is (or will be) related to finance but lacks the necessary finance knowledge. In a short amount of time, you will have acquired the tools to make financial decisions in various situations and be able to help create value for your company. The program will be particularly valuable for managers involved with high-growth firms, either on the buy side (as potential investors) or in the sell side (as corporate managers). Attention will be given to firms operating in the service and in the technology sectors, and on the impact of sustainability and social responsibility on corporate value drivers. By attending this program you will learn the main principles underlying corporate finance, and gain practical experience with real-world applications through case studies and spreadsheet exercises. Understand how valuation and value creation can be affected by corporate sustainability and social responsibility. Foundations of Finance is taught using a blended learning approach – combining traditional in-residence classroom teaching with web-based learning and reducing time spent away from the office and home: 80% of the program will be taught in a classic classroom (“in-residence”) setting, with an additional 20% being incorporated in web-based learning materials. The majority of the web-based learning will be completed as preparation for the in-residence classroom time, ensuring all participants come together with the same pre-requisite knowledge about financial concepts.